Well the Art of Textures course is nearly finished. We've been given an extra few days which is great. So now the challenge is to take all the wonderful things we have been taught and learn to put them together with our own creative style. That's quite a challenge. It's like being given all the tools and techniques but the possibilities are endless so it's hard to know where to begin. I suppose it's just a matter of playing with it all enough to find my own style and begin to understand which technique to use when. Here is one I tried on the weekend. I had taken a picture at the old school house at Old Tailem Town, one of Australia's largest pioneer villages and I loved how the light was coming through the window. 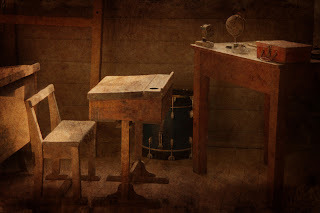 I wanted to accentuate that and add some contrast and also warm up the light and give a more vintage look to the image. 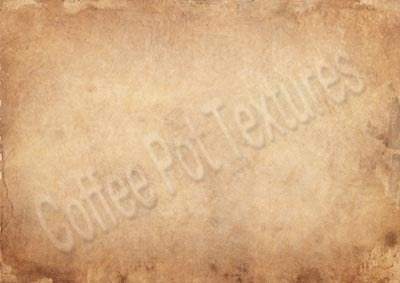 Over the weekend I made a few textures, one was with coffee, tea and nutmeg and baked (perhaps a little too long) in the oven. The back of this page also proved an interesting pattern so I used that too. The third one was made using texture paste and then staining it with coffee. I decided to try blending all three together and after trying a few hundred possibilities I found one that I was happy with. 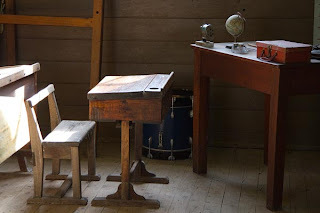 It proved to be just the right texture to get the result I was looking for with the school house photo.